What began in 1940 as a three-man Rotary Club service project known as the Society for Crippled Children, has become one of Cleveland’s most effective agencies for the care and rehabilitation of children with disabilities. Children at the Achievement Centers may have a wide range of disabilities including physical, neurological, sensory, cognitive or a combination of these. 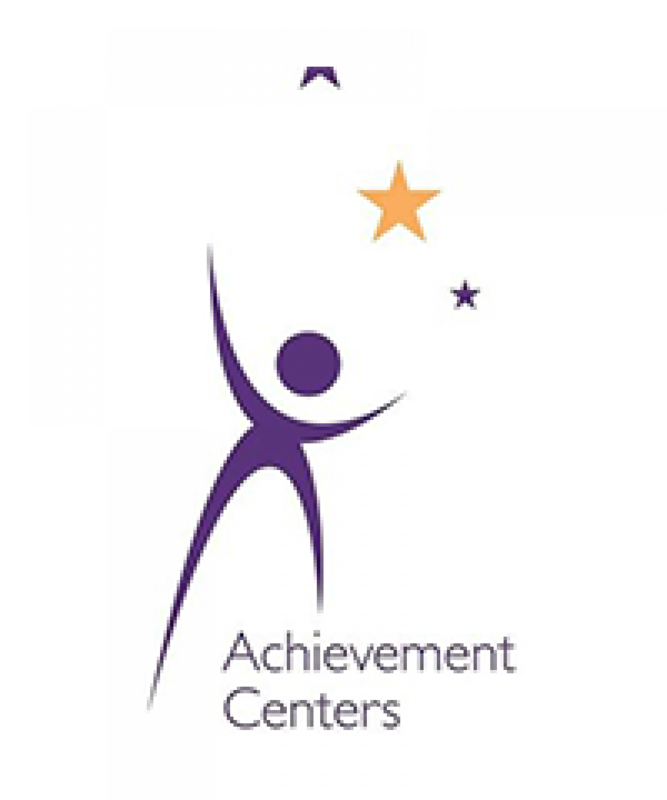 In fiscal year 2015-2016, the Achievement Centers served over 2,500 children and their families through a variety of services and programs. We serve families from all income levels. Our innovative programs and services focus on the key areas of Education and the Autism School; Therapy Services and the Intensive Therapy Clinic; Family Support Services; and Recreation and Adapted Sports. In 2004, we opened our state-of-the-art 38,000 sq. ft. facility, the Breen Family Center, after completing a $8.5 million capital campaign. The five-acre site includes gardens, an atrium, outdoor pavilion, accessible paths and multiple play areas. The Achievement Centers for Children is a private, non-profit organization. Recognizing that raising a child with a disability can create financial burdens for families, we work with each family to determine affordable, sliding-scale fees in many of our programs and identify community benefits that may offset all or part of the cost of services whenever possible.